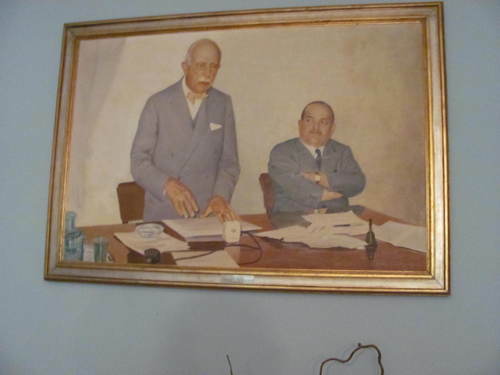 The picture set in the conference room of the "Order of the doctors of Avellino" (via Circumvallazione) depicts the national president of the Order of Physicians, Raffaele Chiarolanza, and Mario Malzoni, at that time president of the Order of Doctors of Avellino, in a debate. 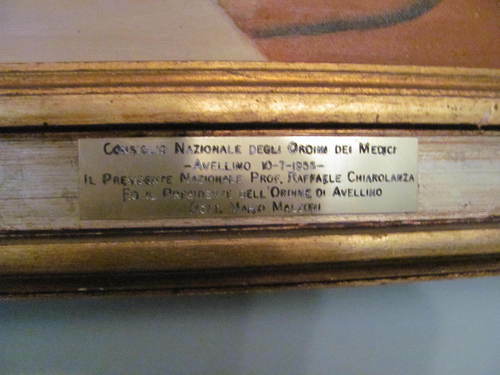 The inscription reads as follow: "CONVEGNO NAZIONALE DEGLI ORDINI DEI MEDICI -AVELLINO10-7-1955- IL PRESIDENTE NAZIONALE PROF. RAFFAELE CHIAROLANZA ED IL PRESIDENTE DELL'ORDINE DI AVELLINO DOTT. 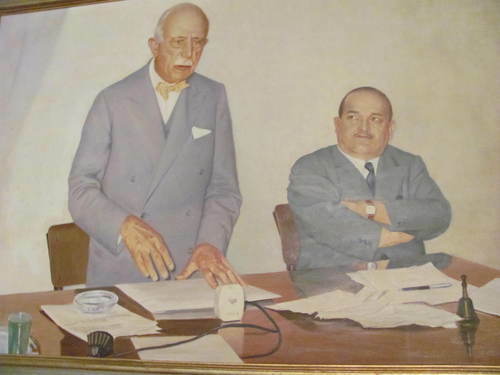 MARIO MALZONI ". 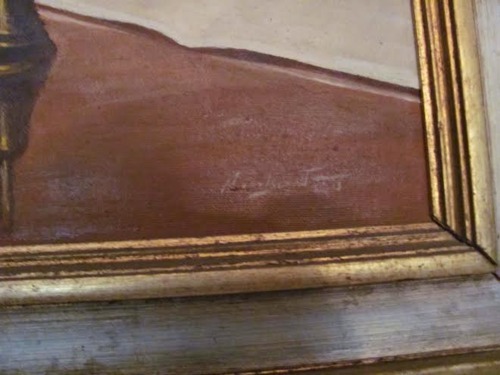 Photos, main text and page layout by Gennaro Giovine moc.liamg|enivoigoranneg#| and Mattia Iuliano moc.liamg|ittamiliba#| (January 2016), courtesy of the "Ordine dei medici di Avellino".